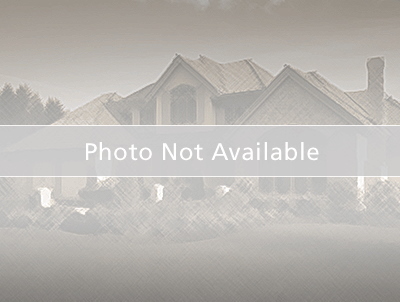 LOVELY, well maintained 2 story home located in the desirable Green Farms Subdivision. Lots of updates to home to include hardwood floors throughout, and finished basement. Kitchen has lots of counter space, island, and updated appliances. Living room with gas fireplace, great for cozy Michigan nights. Open floor plan perfect for entertaining. Master Bedroom with private bath and ample closet space. Laundry room tucked away in basement with barn doors, so nice you wont want to stop doing laundry! Basement newly finished, open and tastefully done. Backyard with deck completely fenced in, with newer trees that will provide additional privacy. Great location, private area but close to shopping, highways, schools and parks. Move in ready! Lincoln Senior High School High School / Public 3 1.23 mi. Bishop Elementary School * Elementary School / Public 4 1.46 mi. Childs Elementary School * Elementary School / Public 4 0.54 mi. East Arbor Charter Academy * Elementary School, Middle School / Public 6 0.84 mi. Lincoln Middle School * Middle School / Public 4 1.11 mi. Arbor Preparatory High School * High School / Public 2 1.02 mi. 7827 Hampton Court, Ypsilanti, MI 48197 is a 4 bedroom, 2.5 bath single family home was sold for $219,900.